​you can give an amazing gift this Christmas. 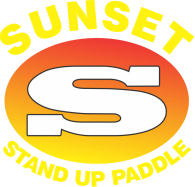 Stand up paddle is fun, relaxing and good for your health. ​We run lessons and rentals every weekend. 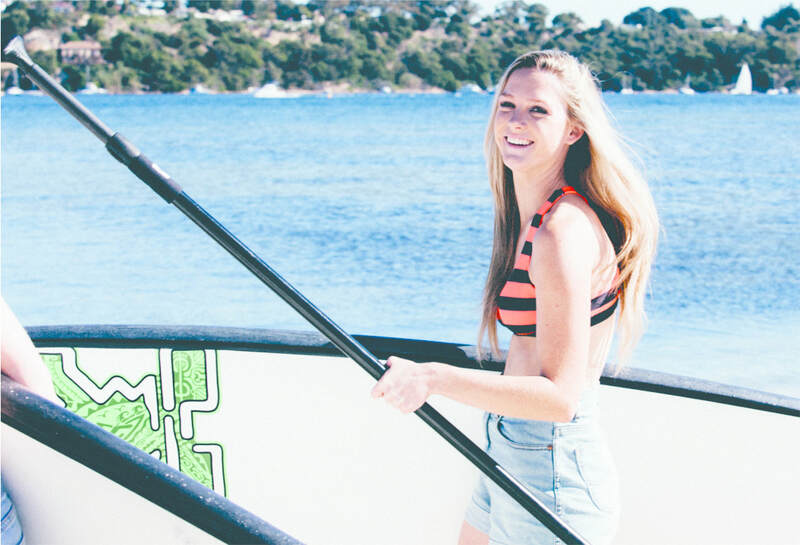 If you've ever wanted to try stand up paddle, this Summer is your chance.